Price errors and omissions excepted - An order is considered finalised on dispatch. 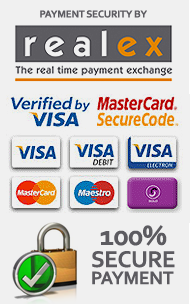 No monies are debited from your card until the item is in stock or by prior arrangement. 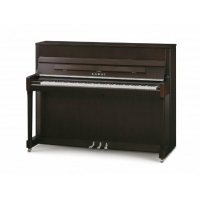 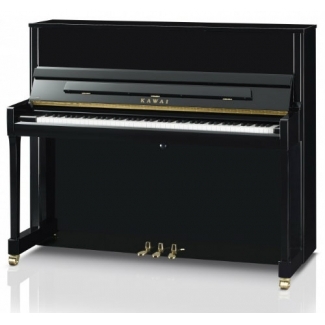 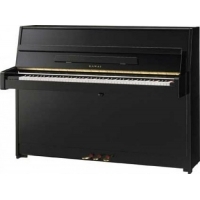 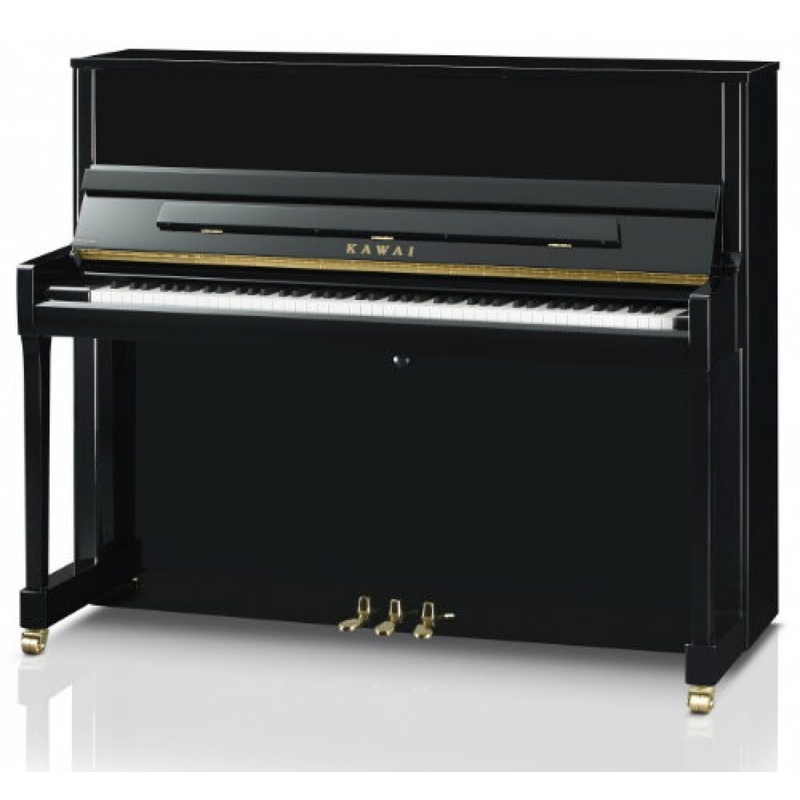 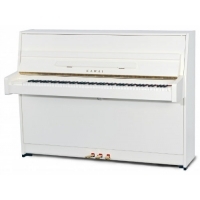 Offers the dependability and character needed to please any performing pianist from the novice to the seasoned professional.